I love this podcast! 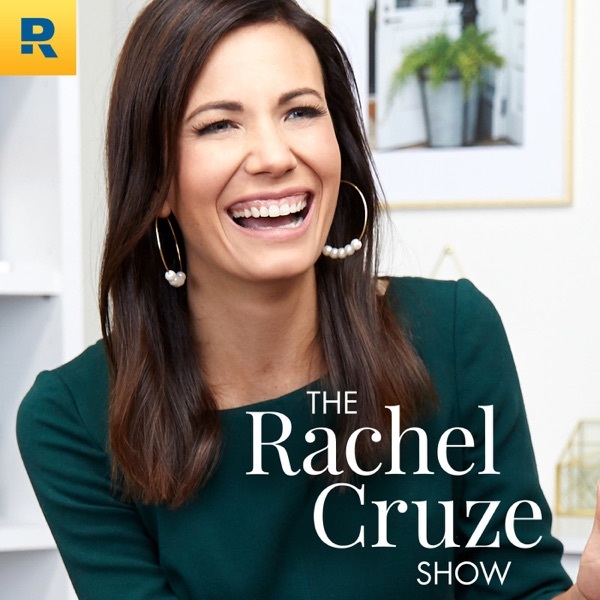 I've watched The Rachel Cruze Show on Facebook, and I'm excited to have it in this format. How to know if you, your family and your bank account are actually ready to go to Disney. Twenty-one ways to save time and money at Disney—I’m talking thousands of dollars and hours of time saved! The best-kept Disney dining secrets from our Disney food expert, Rachel Bshero.